It's not a fun experience to spend a ton of cash on a product and not have it work. 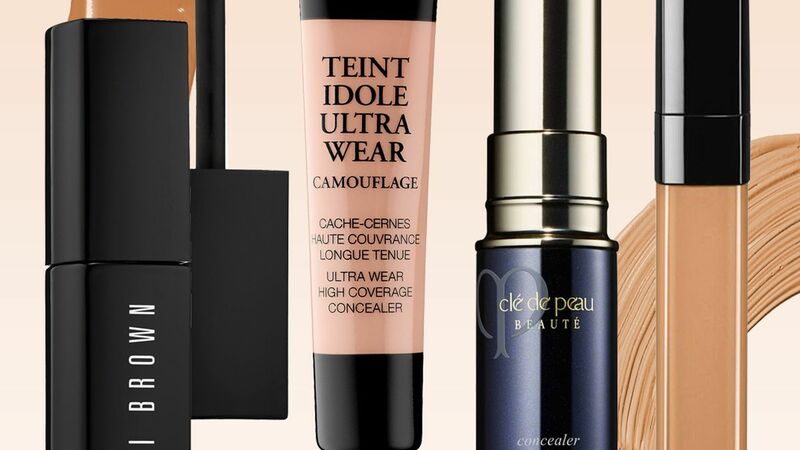 But when it comes to this roundup of some of the best concealers out there, they are all totally worthy of the splurge. 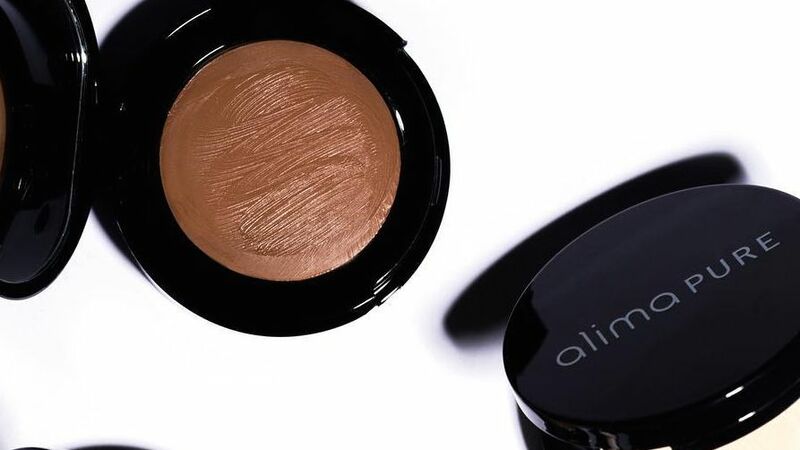 Though they may have higher price-tags, they will cover up dark circles and even out your skin tone in seconds. Layering your mascara with an eyelash primer is a simple way to maximize your lashes to their full potential. 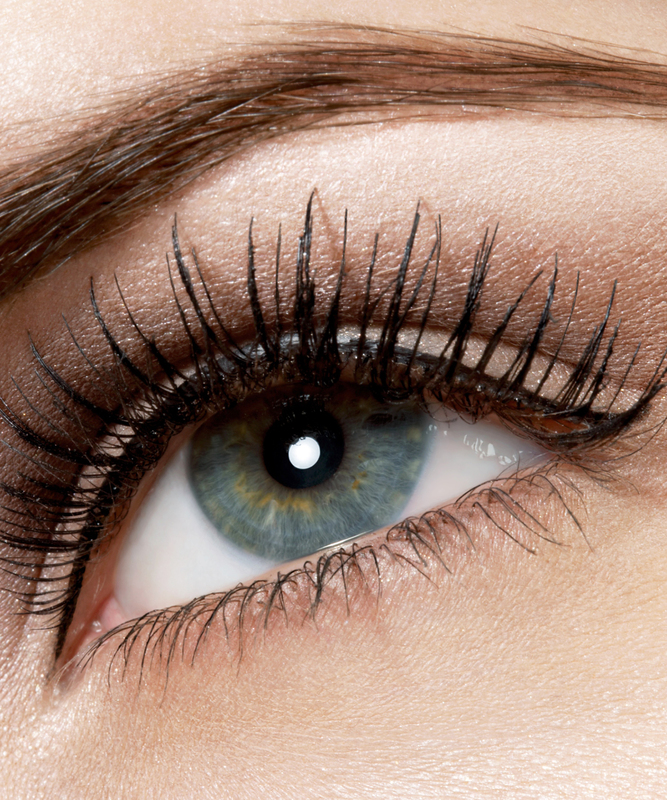 These eight product picks will instantly make your lashes appear fuller and longer. 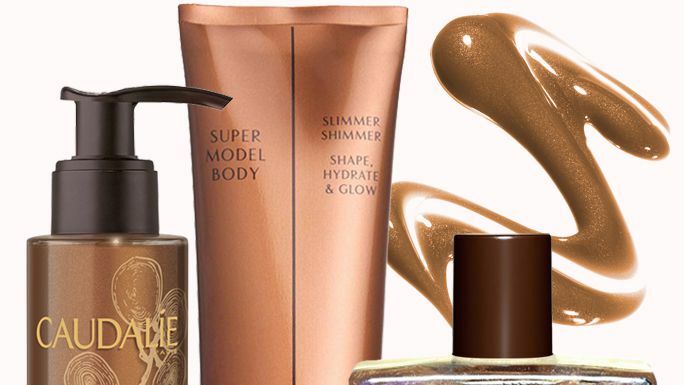 Shop our editor's favorite picks for an instant glow.